Are you looking for the most current information about the metal roofing market? Are you an architect, designing your new building? A trader trying to sell metal coils or sheets to customers? It’s important to know all the pros and cons of different metal roofing materials available in the market. So, here we have the information on 5 different types of roofing materials available in the market to help you make a perfect choice. 1.Copper Roofing – Copper roofing is widely used for thousands of years. The Romans used copper roofing with copper coils and panels. Lightweight & Long-lasting –Copper is extremely lightweight compared to many metal substances. This quality makes it easier to carry for the contractors. Lightweight roofing allows less pressure to the structure of your home. 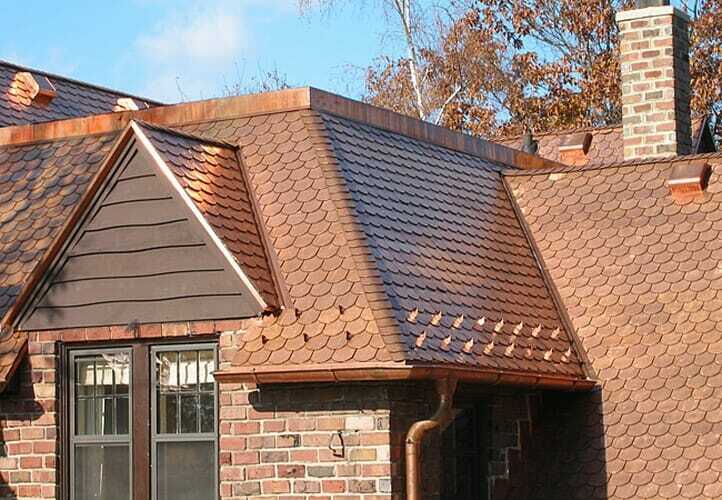 Copper roofing is extremely durable and can last over a hundred years. It stays strong in any environment – heavy snowfall, rain, strong winds. Recyclable & Solderable – Copper is a naturally sourced metal and can be recycled and reused from time to time. Besides this, unlike many metals they can be soldered making them weather locked. 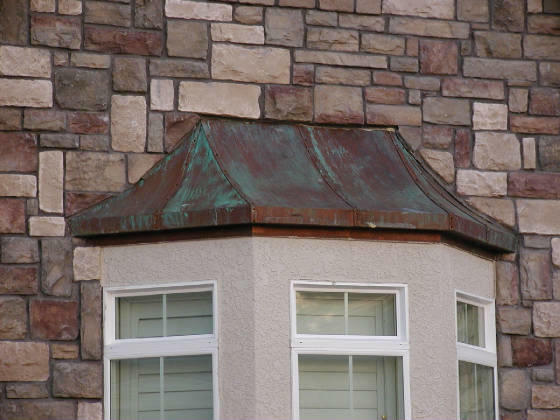 Patina and Run-off Staining – Copper is a soft metal. Over time it forms a greenish-blue covering as an effect of oxidation and sun exposure. Copper roofing generally stains the sides, woods, walls pretty easily. Hence, proper installation is a must. The roof must be placed in a way that the water can safely run off of it. Expansion/Contraction and High-Priced – just like other metals, copper expands and contracts with a change in weather. Hence these roofing requires extra care. 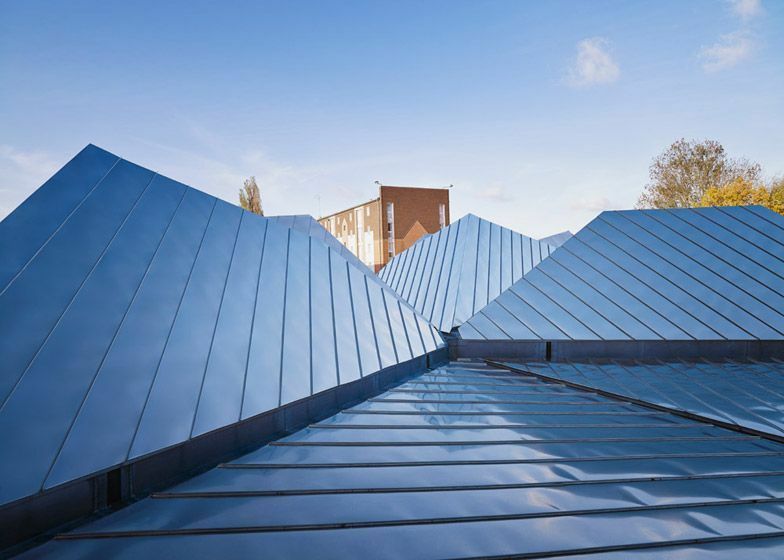 It is also one of the most expensive metal roofing available in the market. 2. 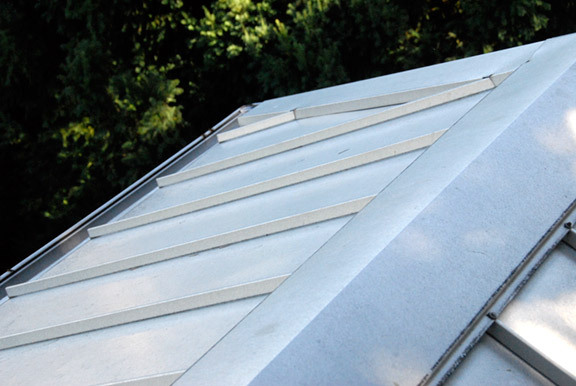 Zinc Roofing – Zinc is always a great option for people looking for longevity in roofs. 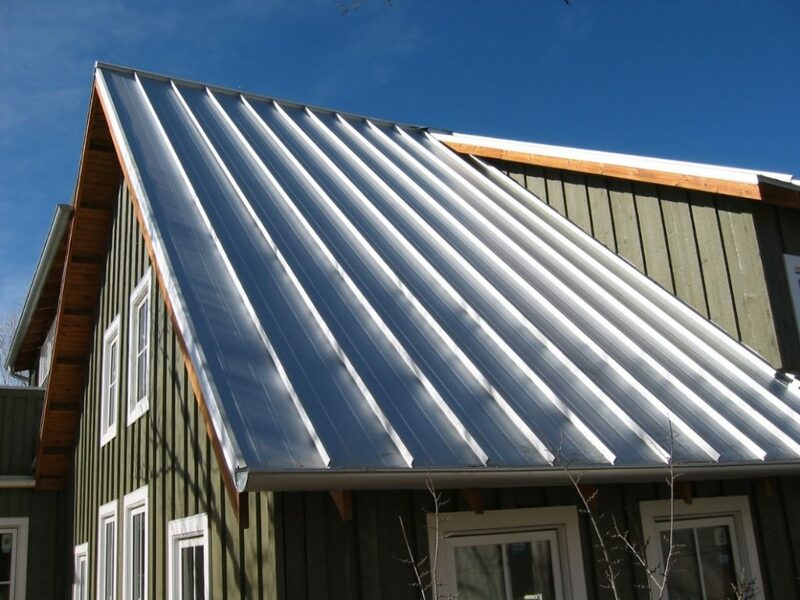 Zinc roofing is easy to install and most popularly used. Longevity and Eco-friendly – Depending upon the installation. quality and weather, zinc roofing can last more than 150 years. Zinc has a low toxicity level and does not contain iron in it, making its manufacture energy efficient. Self-healing and Easy Maintenance – Zinc comes with its own protective layer that prevents corrosion, scratches and markings. Hence, no climate condition can leave a scar on the roof. This quality makes the roofing easy to maintain. Imagine never to appointing anyone to check on dents regularly. Expensive and Oil Canning– Although zinc comes with its own protective layer that prevents corrosion and markings, and the roofing is very easy to maintain, the drawback of this roofing is its high cost and oil canning. Like other metals, zinc metal roofing is prone to oil canning. 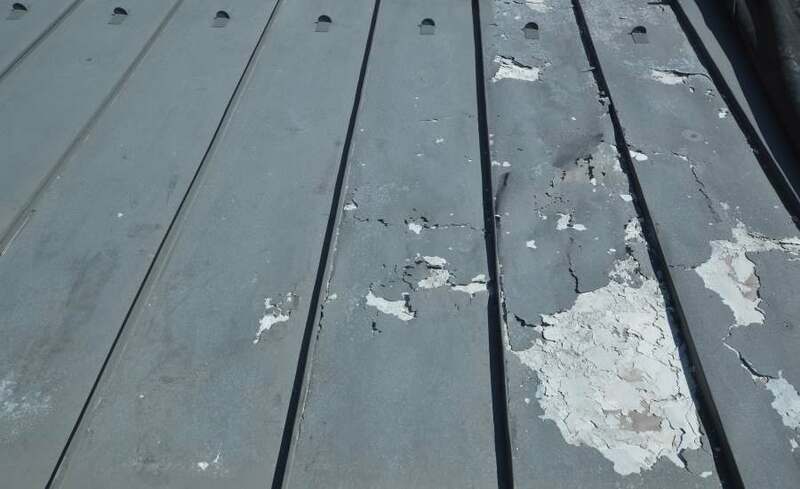 Underside Corrosion– It is a very common phenomenon in zinc roofs. The underside is not well coated, the metal might get delicate and hence lead to corrosion. 3. Aluminum Roofing – The third most abundant metal in the world is the Aluminum. It is very popularly used in the beverage industry and coastal areas due to its anti-corrosion feature. Highly Recyclable and lightweight – All around the world, aluminum roofing is made of recycled aluminum. Extremely lightweight yet durable and stands strong in all weather conditions. Affordable and no-rust – Aluminum is cheaper than other metal roofing. And it never rusts with age. It can sustain in coastal areas for a long time without rusting and corroding. Natural Color – Over time the natural color washes away making it look dull and uneven. 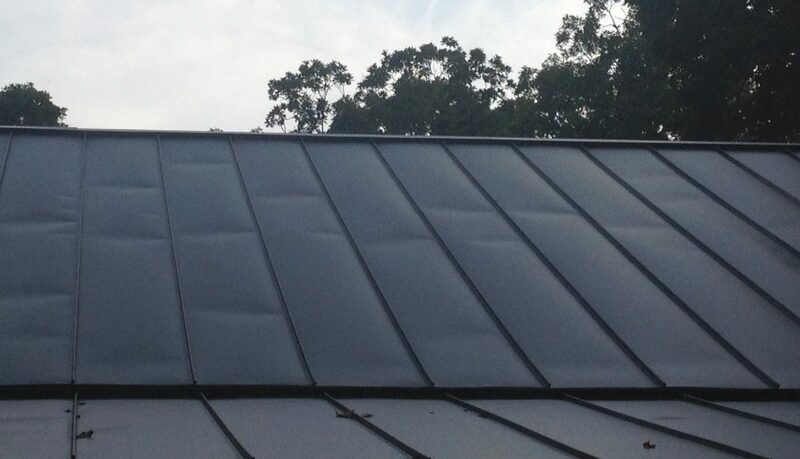 Denting- Since aluminum roofing is lightweight, it is well-known to dent easily. Thermal Movement – Aluminum expands and contracts depending on the weather. This leads to oil canning, and hence more sustenance is required on panels and coils. 4. Galvanized steel roofing- Galvanized roofing mixes three of the major metals used in roofing today—steel, aluminum, and zinc. Galvanization is a process of applying a protective zinc coat to steel or iron, in order to prevent rusting. Cost-friendly and Color Options- Galvanized roofing is more affordable than the other metals. 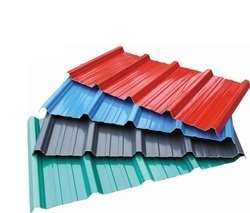 The most attractive quality of this roofing is its huge collection of colors. You can buy a pre-painted roof that matches the wall colors. Recyclable and Easy to Form – Galvanized steel is easy to manufacture and is 100% recyclable over time. Oil Canning- Although it doesn’t affect the strength of the metal, the surface distortion disturbs the aesthetics. Fading/Chalking – The roof color is likely to fade over time due to UV rays and sun exposure. 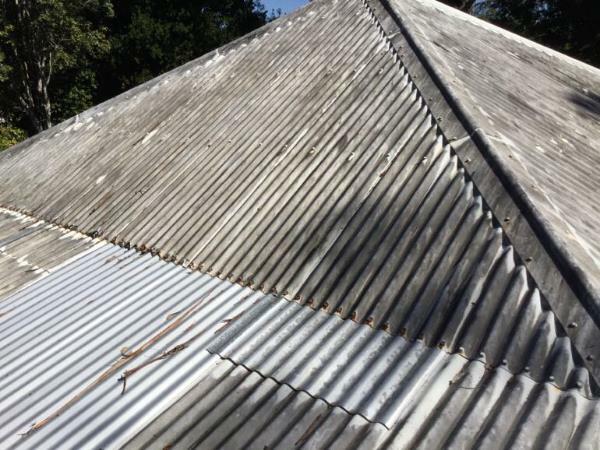 Painted galvanized roofs are very prone to white residues on surface (chalks). 5. Stainless Steel Roofing- Stainless steel is widely used in engineered structures such as elevators, bridges, building etc. It is the absolute choice someone looking for strength. Durable and Weathers Elements – It is one of the most sturdy metals that makes an excellent choice for roofing. Stainless steel can resist corrosion and rust and can withstand any weather condition without expanding or contracting. Warranty and Finish Options – Stainless steel metal roofing is expected to last for long and comes in various polishes and finishes to match other building elements. High-priced – Similar to copper and zinc roofing, stainless steel is also a high-priced metal roofing choice. Standing Water – This roofing requires sufficient draining arrangements in order to continue working. Standing water on stainless steel can generate corrosion. All five are excellent answers for metal roofing demands each metal having its advantages and weaknesses. You have to first start with understanding the general and individual features of the building before you select the roof. 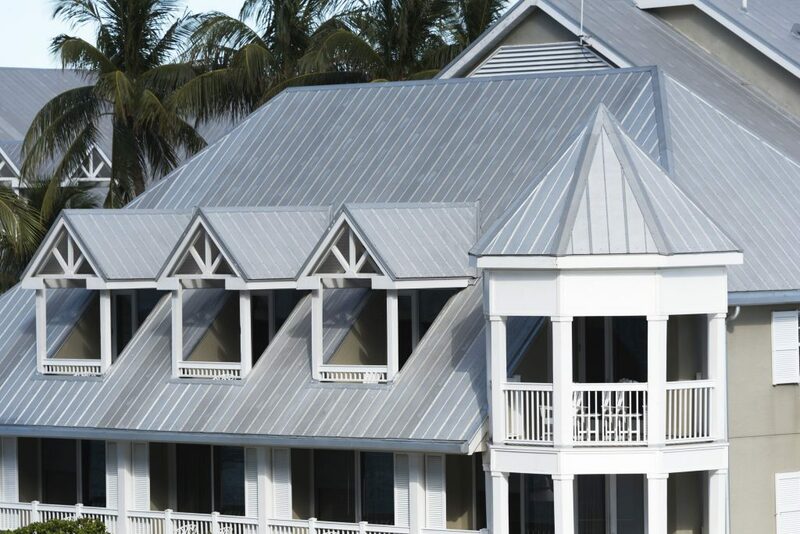 To pick the best-suited metal roofing material, you have to judge the pros and cons and important factors such as cost, durability, longevity and sustainability.